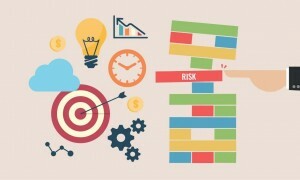 Risk management, compliance and governance refer to three much related assets of any organization which usually happen to be the indicators of reliability. Apart from this, they also ensure that the firm or organization achieves its set objectives and address various issues like uncertainty and various other concepts related to integrity. Governance basically refers to the combination of various processes that are usually established as well as executed by the top management or directors or the board of directors. These processes and the related decisions are usually reflected in the structure of the organization as well as the way it is managed and the path it usually chooses to reach its goals. 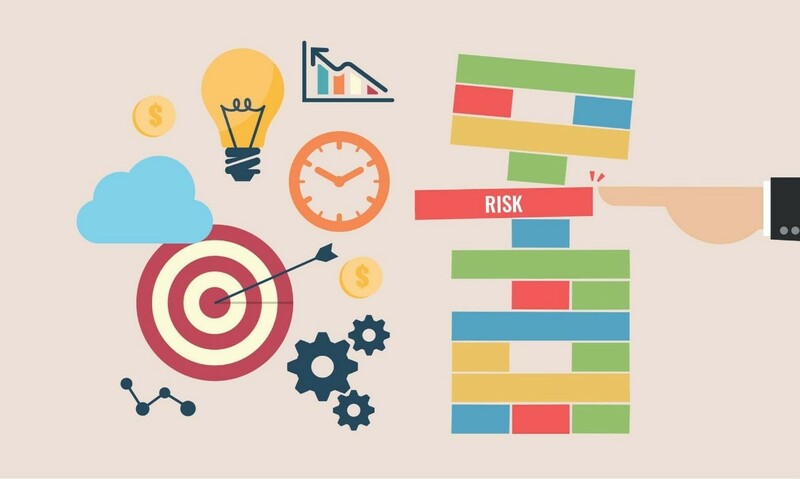 Risk management on the other hand deals with the prediction and management of risks that would otherwise act as hindrances in the path of the firm to achieve its goals and objectives in spite of there being a number of various uncertainties. And finally compliance usually refers to exactly what the meaning of the word is, that means to comply. Here under this process the company or firm has to usually be adhering with all the various mandatory demands and boundaries, which are basically the policies which are already in force. Governance, risk management and compliance, this trifecta come together to actually result into a discipline. This discipline usually deals with just a couple of objectives for a company. The first and the main objective would refer to the synchronization of the information as well as the various activities and thus help the firm is operating efficiently and more effectively. While these three components of this very important discipline may be interpreted very differently by many different organizations, they are supposed to consist of certain number of activities. These activities could be named as corporate governance, enterprise risk management and corporate compliance with all the applicable laws and regulations. Usually a firm is required to reach a certain level in its own operations and management for this trifecta disciple of governance, risk management and compliance or GRC as it is commonly known, gets to function effectively with proper control. These three are actually interdependent and most often two of them usually provide the third one with information in order to make the work go smoothly in the entire organization. These operations actually are of great importance for any firm as an apparent disconnect in these, usually results in a bigger disconnect in the making and the provision of the reports, which usually perform the function of troubleshooting applications for the firm. The four basic concepts that make up every single component of this discipline usually refer to the strategy, the processes, the technology and the people. The rules of governance, management and risk control are usually constituted on the basis of a firm’s risk appetite, the way its internal policies work and also the various external regulations. If you happen to be someone who would be interested in getting trained in the skills of risk management and compliance then taking up professional training courses from Imarticus Learning seems like a good choice. ← You’re trying to do hard things well: how best to manage your reputation?